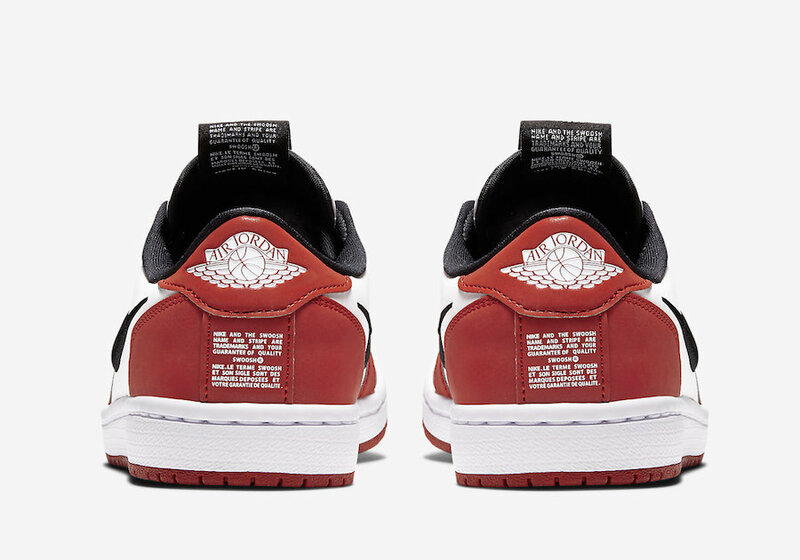 Jordan Brand will soon release a new model based off the Air Jordan 1 and is exclusively for women. 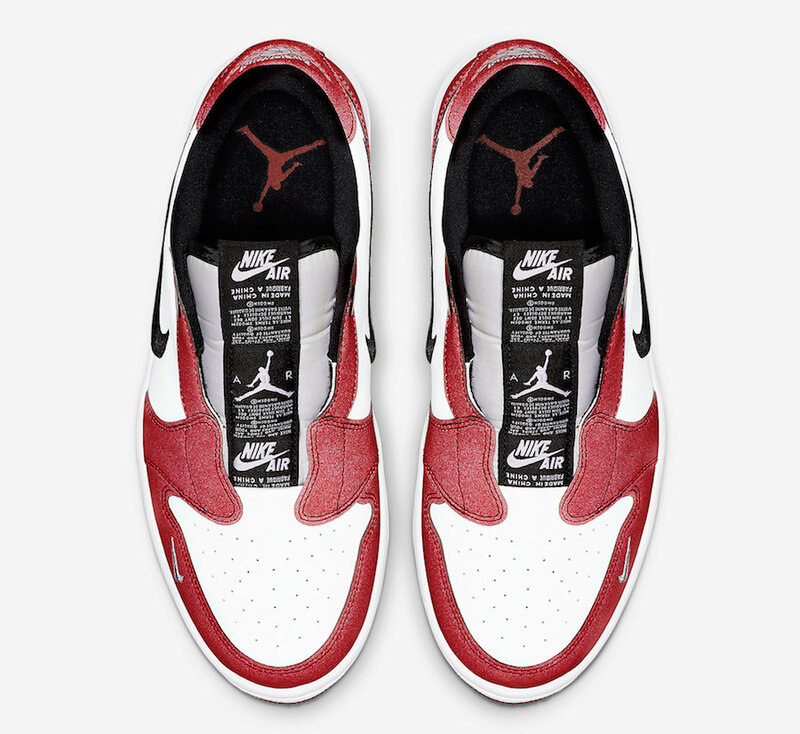 To start the month of March off, the brand will debut the ‘Chicago’ edition. 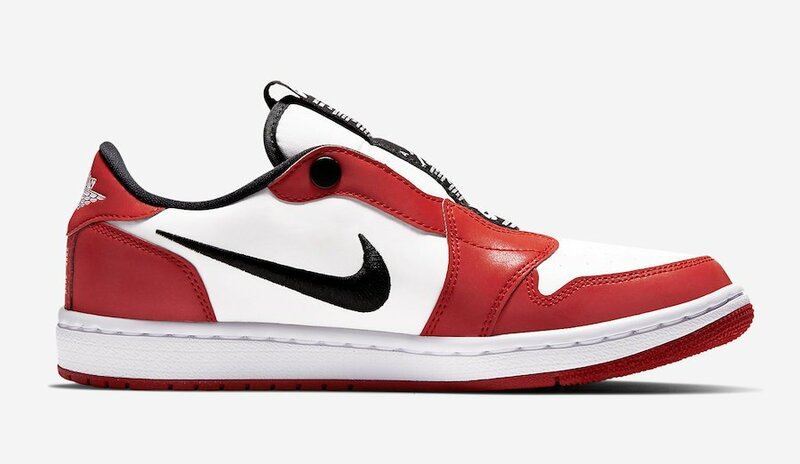 This pair comes dressed in a Varsity Red, White and Black color combination. 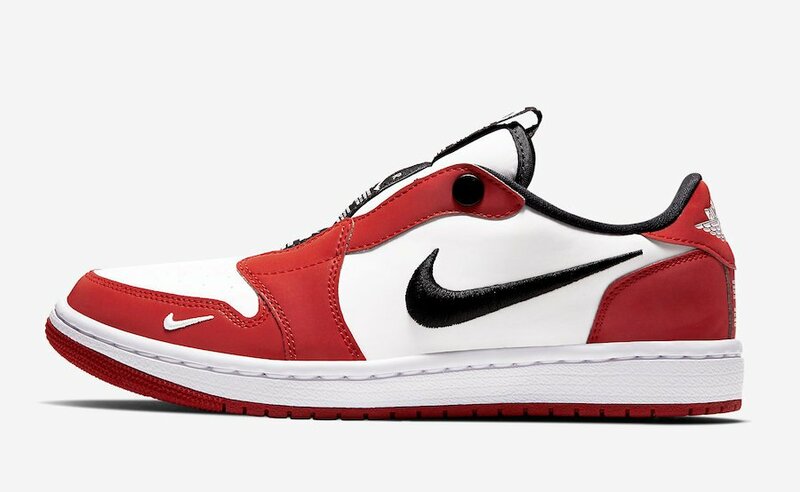 Utilizing a laceless design along with Reflective detailing across the upper, we also have a Swoosh logo embroidered on the panels. 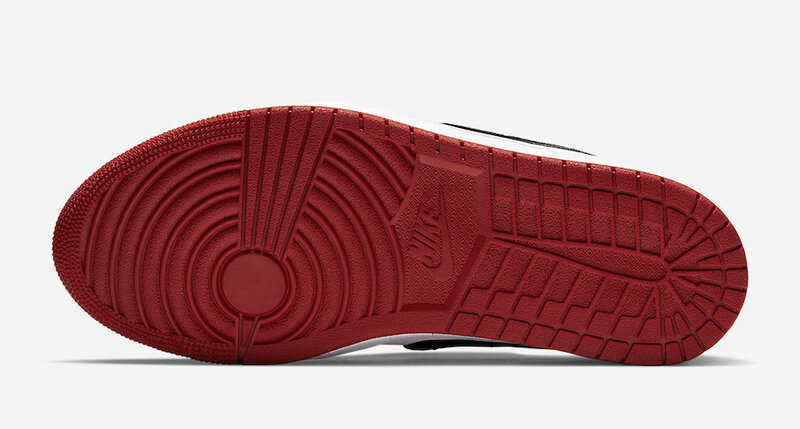 Other details includes various branding down the tongue, White on the midsole and Varsity Red on the rubber outsole which completes the look. 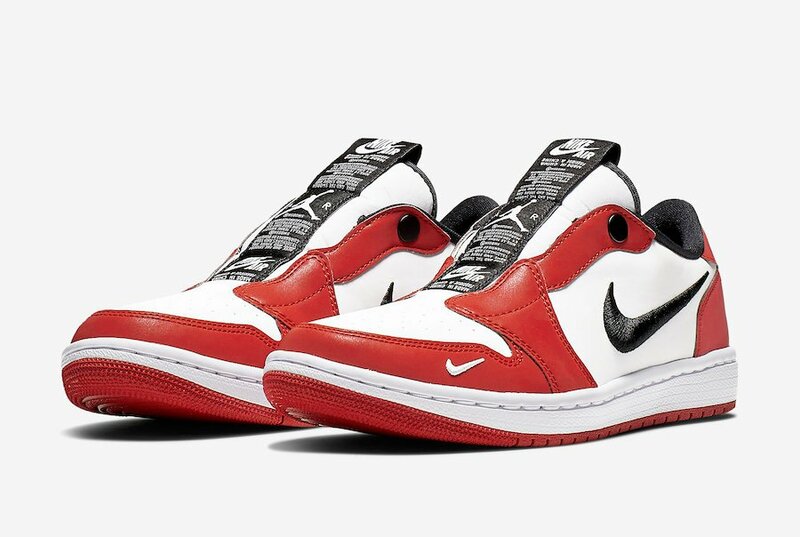 You can expect the Air Jordan 1 Low Slip ‘Chicago’ to release exclusively in women’s sizing at select Jordan Brand retailers and online at Nike.com on March 1st. Retail price is set at $100. Continue to scroll below to check out more photos which will give you a closer look.